Forget about all those social media advertising tips from around the web. They are all “inspired” by famous brands and (in a polite way) may ask of you to steal their ideas for personal benefits. The following article will give every content marketer a clear picture of what we should be aiming for to make campaigns and ads successful. These marketing strategies and tips have worked well for a long time now, so don’t be surprised if you get angry for not seeing them, even though they were right there in front of you, the whole time. What’s the most relevant thing shown here? Closeness, being personal with your customer/client, starting a new friendship. 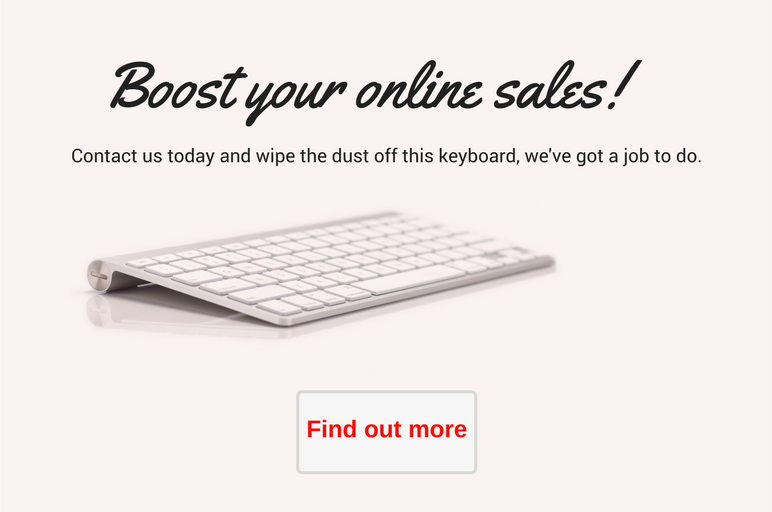 But, how does this strategy help boost your business? 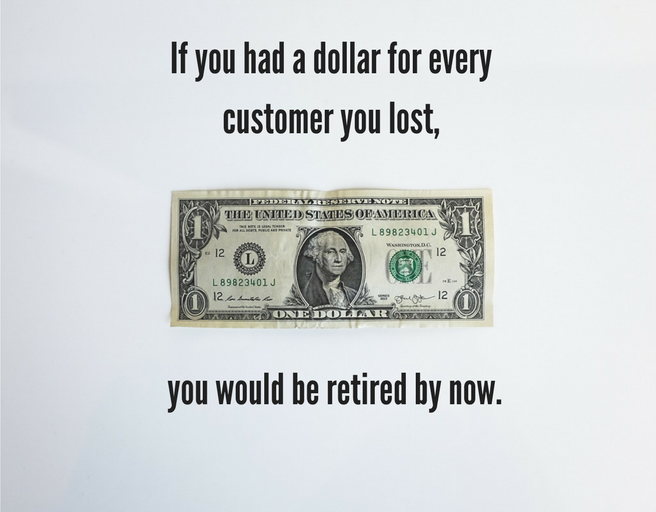 Creating a bond between yourself and customers is one of the most important things in the world of business today. In fact, customers themselves become brand ambassadors (for free!) and spread the good word about your products and services. Getting to this point is incredibly hard since most companies pay influencers to promote their businesses. Trust is earned, not given. Both sides should work on completing a common goal and by trusting each other, it ends up accomplished in most cases. Include them in the process. 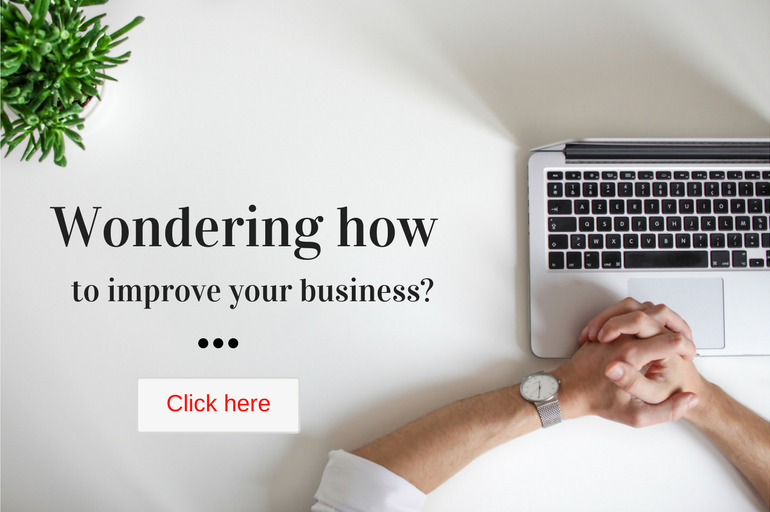 Some customers prefer to know what’s going on in the background, so make sure they know what you do so that they stay impressed by the complexity of successful digital marketing and lead generation processes. If we analyze commercials of some of the biggest companies in the world, there’s one thing they all have in common – short, powerful slogans. Have a look at some of the most famous ones, you’ll find similarities and perfect messages. Notice how each slogan is powerful enough to both attract attention and define what the company does. This is what you’re aiming for, so take a blank piece of paper and a pen, and start brainstorming. Remember, simplicity is often the key to successful campaigning since most ad viewers prefer not to solve complex puzzles to find out what the product or service is about. Many marketers intelligently place humor in their ads to attract customers simply by putting a smile on their faces. Offering a discount is one of the oldest tricks in the book. Freebies, giveaways and other promotions are one way to do it, but they aren’t as cost-effective as discounts, obviously. Sponsoring free products on Facebook for a budget of $3000 may get your brand recognized a bit more, but only a handful of people will eventually receive these freebies. 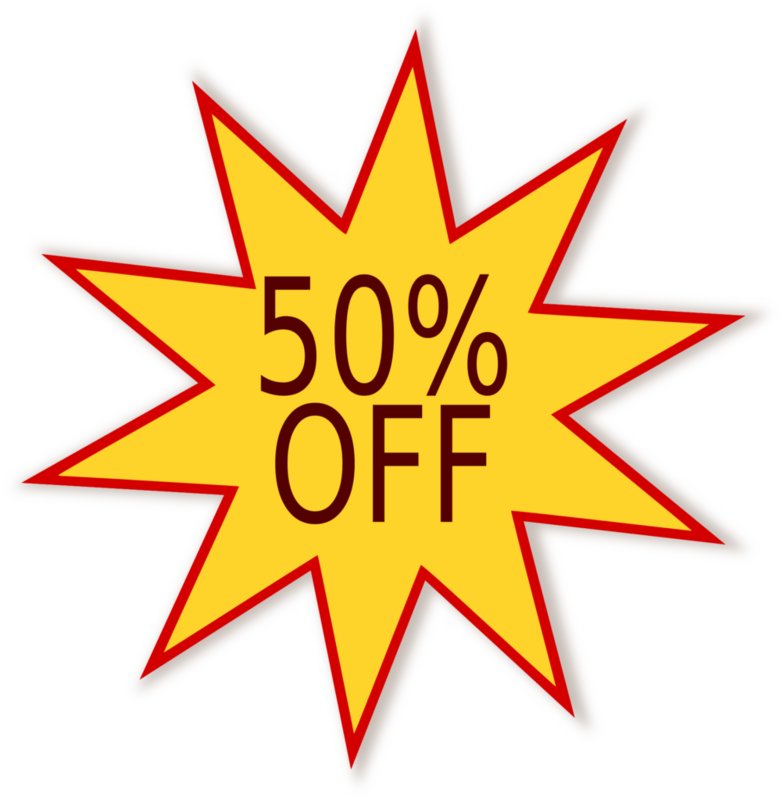 On the other hand, offering a 50% discount on certain products gets many people to talk to others about something they bought at half price. Starting to see the big picture yet? There is, however, a negative side to it, given you overuse discounts in every second campaign. In this case, don’t expect any miracles since your brand will turn into a big joke full of discounted products or services. Timing is everything, so choose the best time to promote anything with a huge ‘50% discount’ sign and be careful with this powerful marketing tool, it may backfire on you eventually.